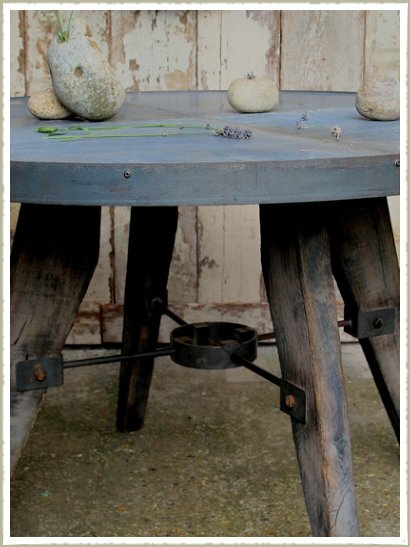 Aged zinc top dining table built onto an aged oak and steel base. 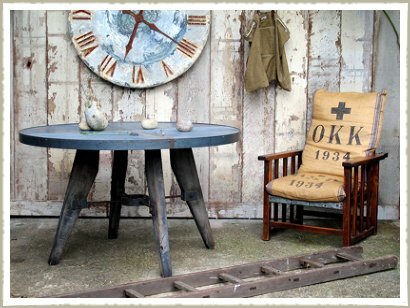 The perfect combinatiuon of vintage, reclaimed and industrial furniture. 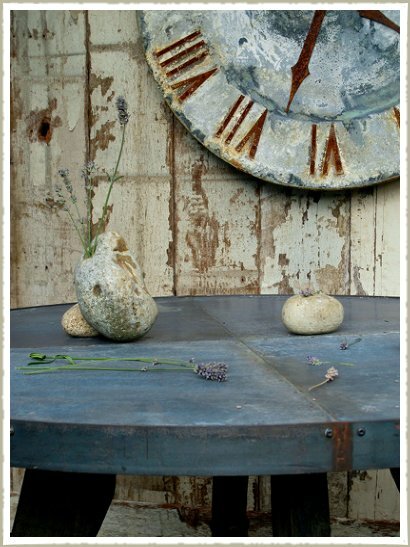 Can sit up to 8 people however this zinc dining table can be made to order to fit your space, please contact us for further details.